T-Mobile landed a one-two punch Wednesday, revealing killer 2013 subscriber numbers and making a new $650 offer to poach competitors' customers. 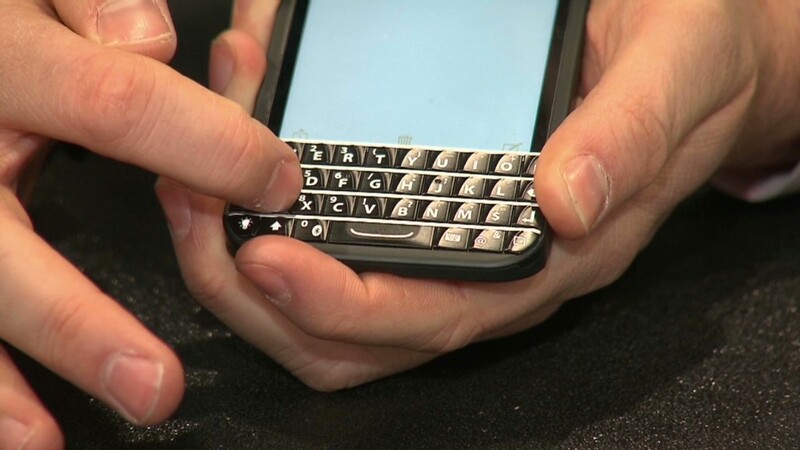 The company added 4.4 million customers in 2013 -- its biggest growth in eight years. The company says it's proof its "uncarrier" strategy -- aimed to upend the mobile industry -- is working after only 8 months. In the fourth quarter alone T-Mobile added 1.6 million new subscribers, bringing its total customer base to nearly 47 million people. T-Mobile (TMUS) shares temporarily stopped trading after the company made the surprise announcement. The company intends to release full details of its earnings Feb. 25. That news was paired with an offer to people who want to switch but are stuck with bigger carriers like AT&T (T), Verizon (VZ) or Sprint (S): Cancel your contract and we'll pay your termination fees up to $650. That deal includes a maximum of $350 per line and $300 per phone. The catch? You must trade in your old phone and buy a new one from T-Mobile, and you can transfer your current number. The deal is likely to be perceived as a response to AT&T's $450 pitch last week to T-Mobile customers. But it's just the latest move in the company's strategy to kill contracts and hand customers more power. "We will become famous for this in 2014," CEO John Legere told reporters at this year's Consumer Electronics Show in Las Vegas. "We're going to force the industry to change. I want every customer to have a complete choice. It's going to be a healthier industry." This is the same irascible executive who crashed AT&T's party at CES this week and got kicked out by security. He's a former AT&T executive at that. Like most of the company's recent cheeky campaigns, T-Mobile urges competitors' customers to visit T-Mobile.com/break-up and write their mobile carrier a teenage-angst-ridden break-up letter. "It's not a bribe. 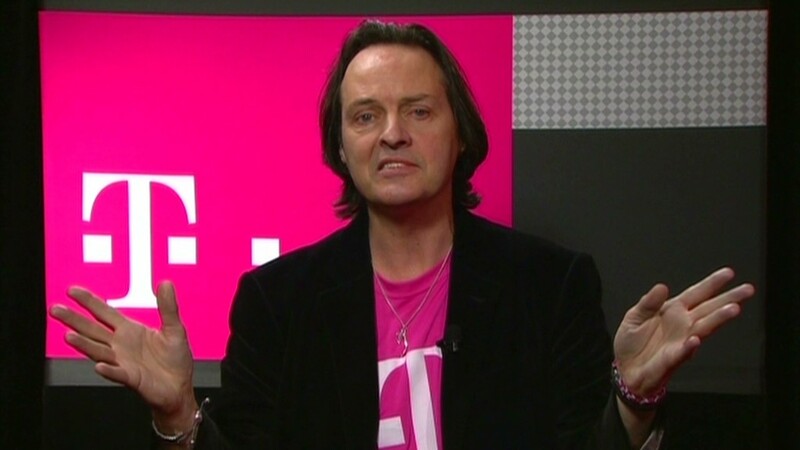 It's transformational for our industry," T-Mobile's chief marketing officer, Mike Sievert, said at CES. He claimed a family of four on an unlimited data plan could save $1,880 in two years and noted the economic significance for a middle-income American family. Chief Technology Officer, Neville Ray, also said that T-Mobile can now claim a faster network than AT&T in some cases. Legere joked that he might pull another media stunt by sending AT&T, which frequently claims to be the fastest, a cease-and-desist letter along with a camera crew to tape it. "We're going to level the playing field," Ray said at CES.